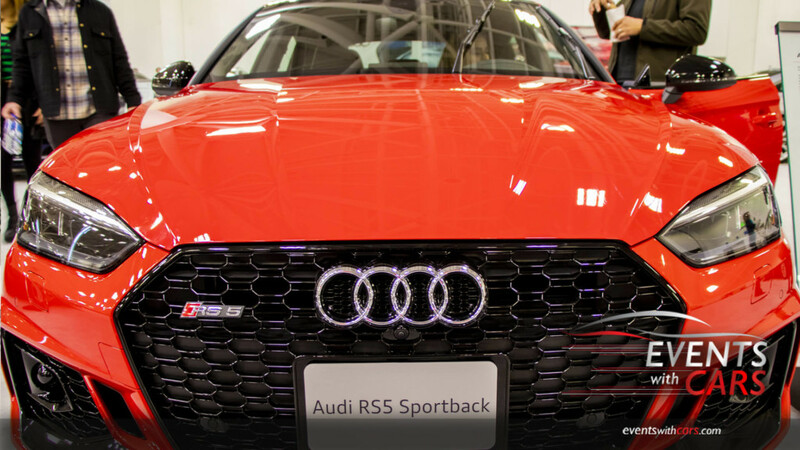 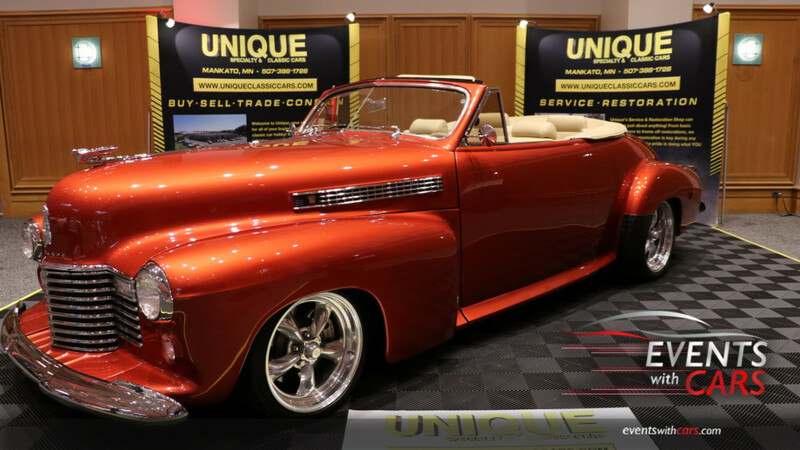 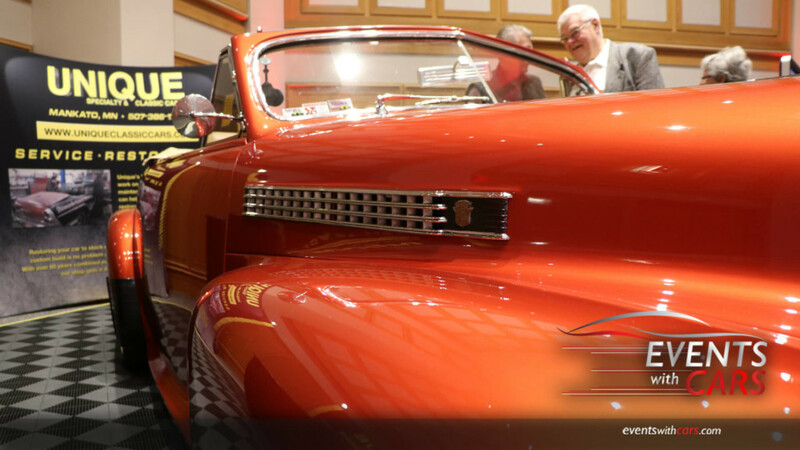 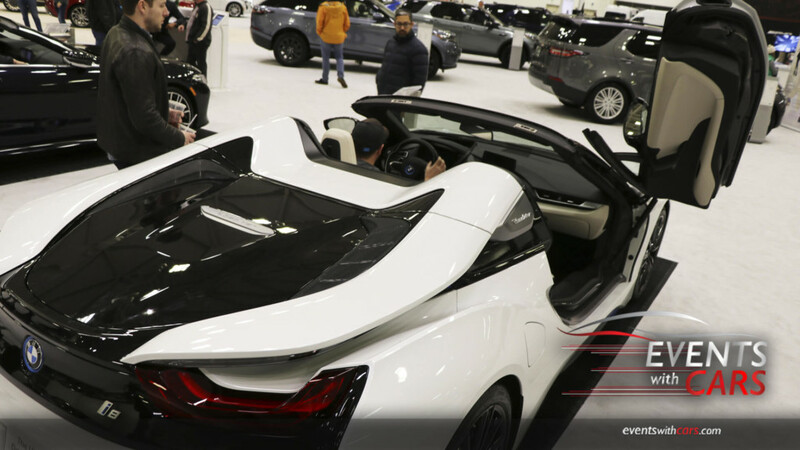 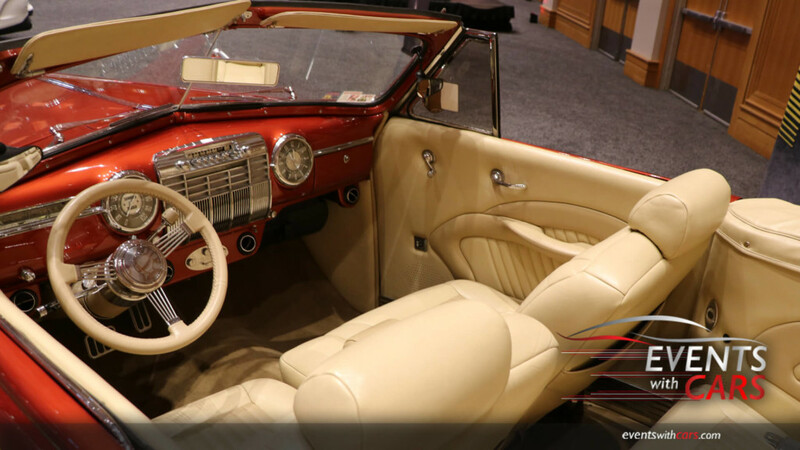 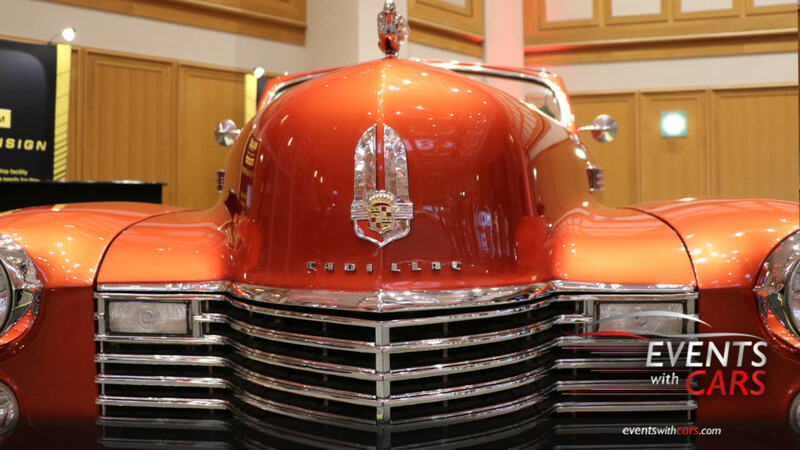 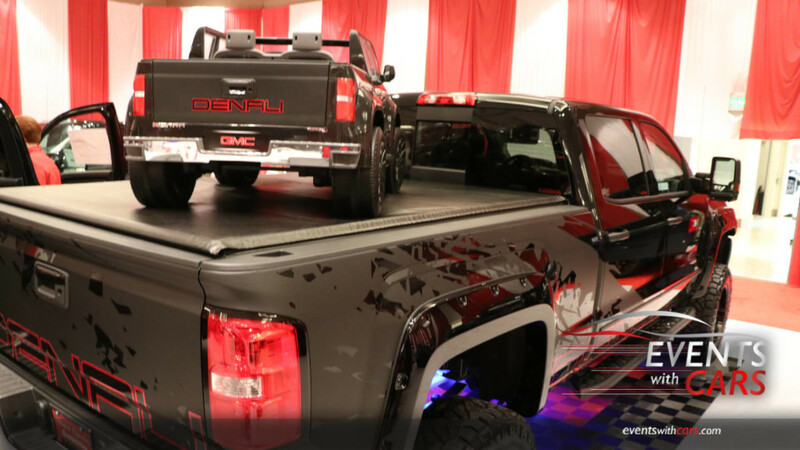 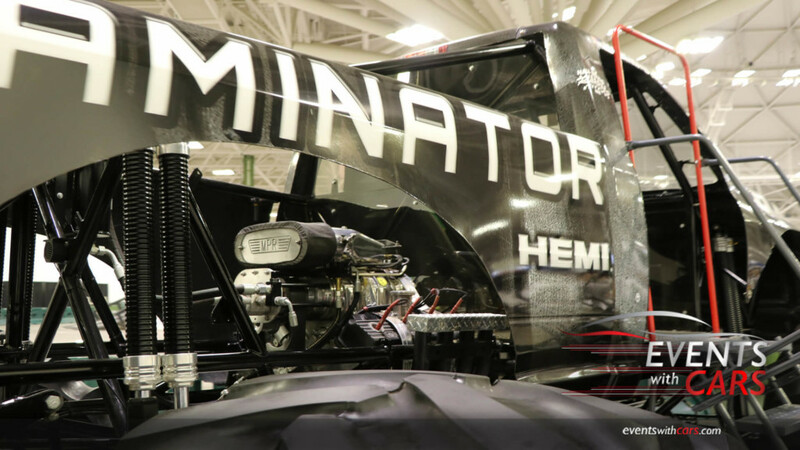 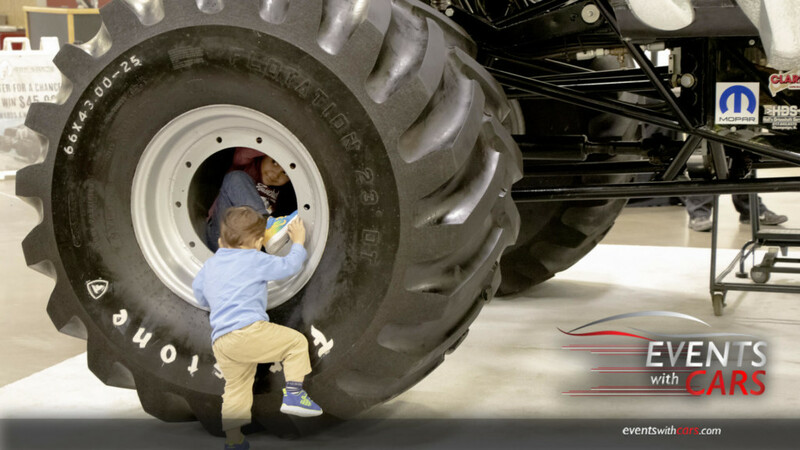 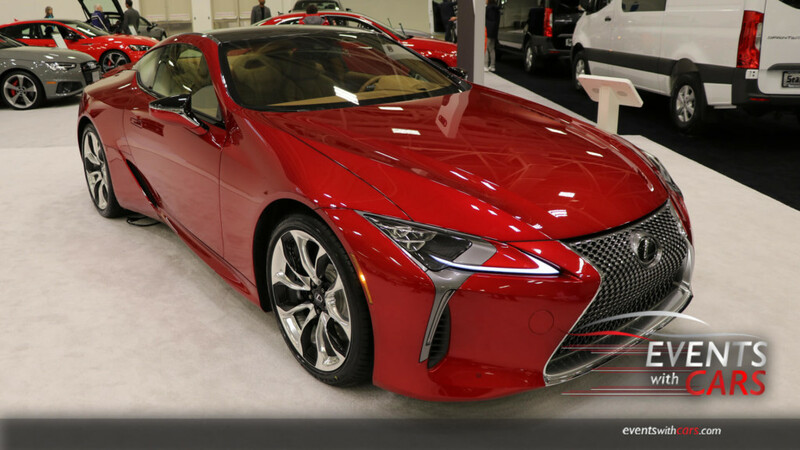 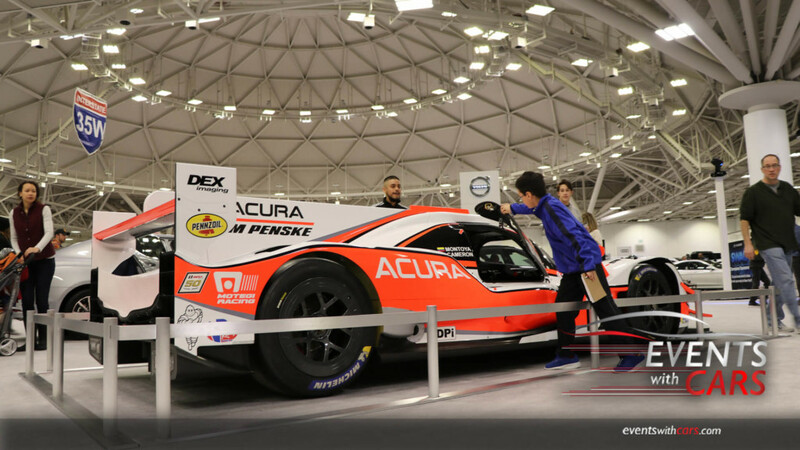 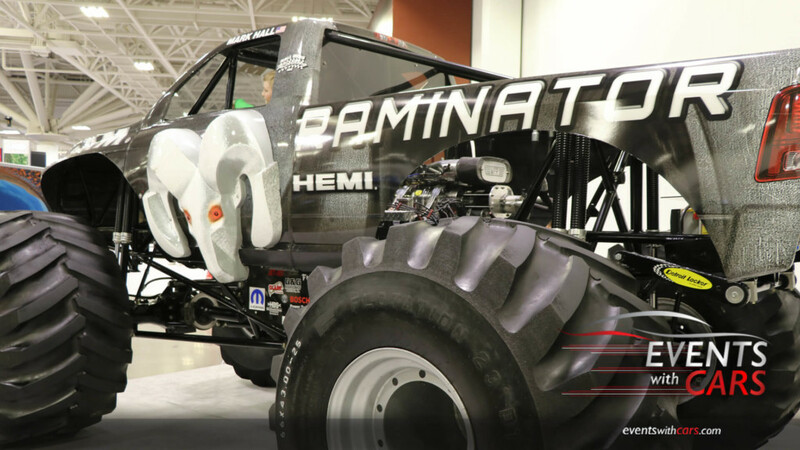 While attending the Twin Cities Auto Show 2019 we took a couple of photos to give you a glance of the variety of cars on display. 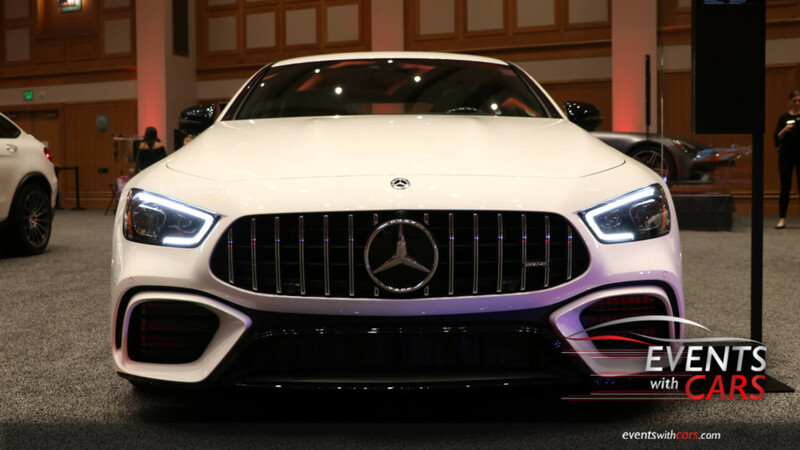 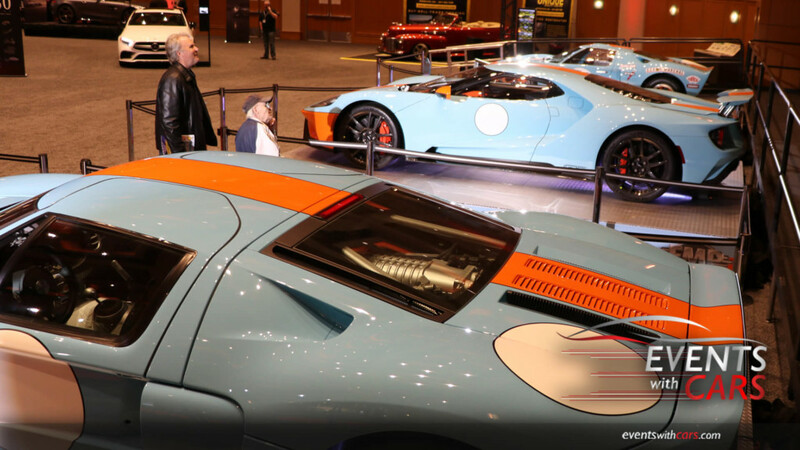 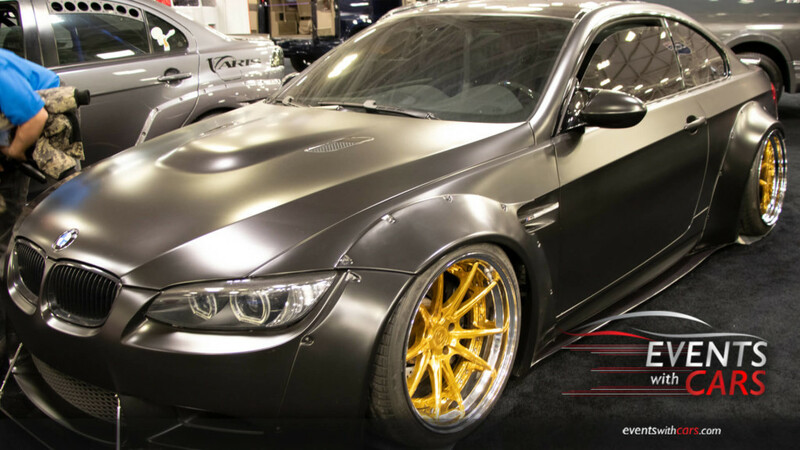 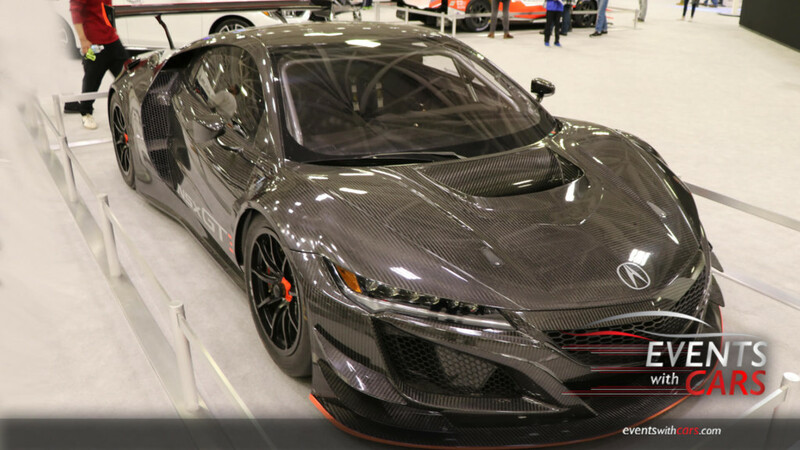 They had every car lover satisfied with more than 600 cars from some 35 brands on display at the Minneapolis Convention Center. 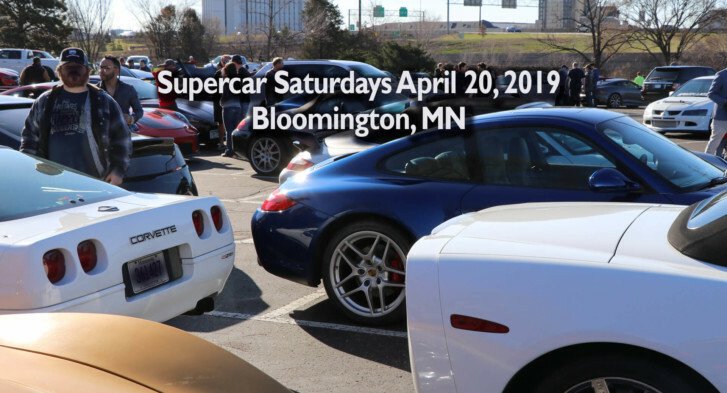 The show was presented by Speedway and is produced by the Greater Metropolitan Automobile Dealers Association of Minnesota. 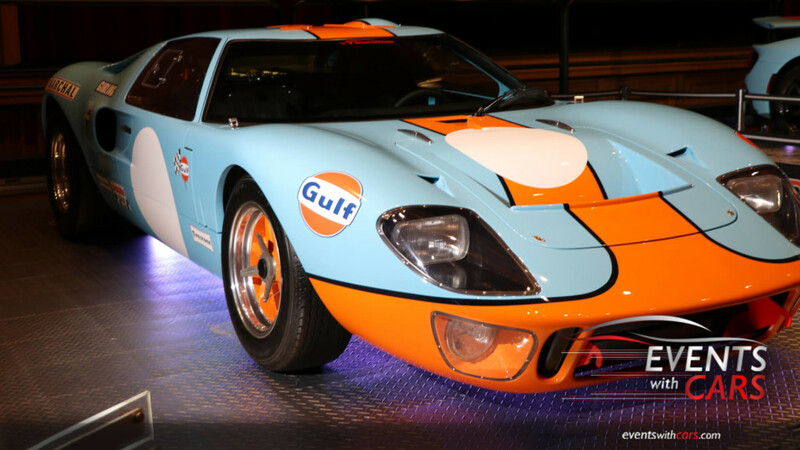 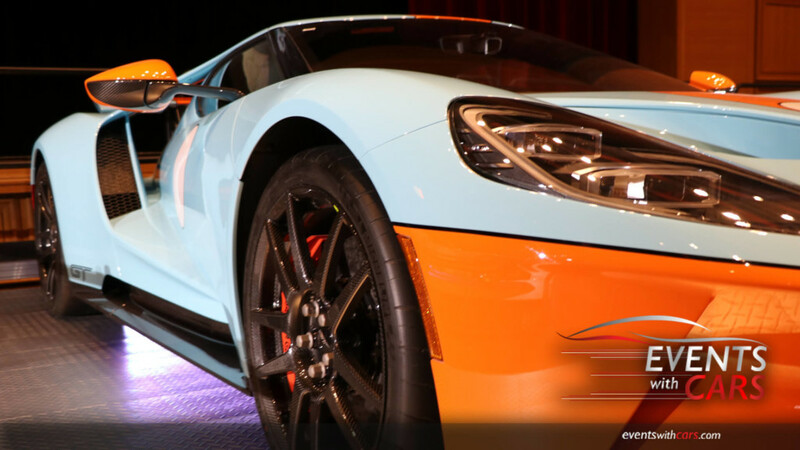 Three historic Ford GT super cars celebrating the 50th Anniversary of the 1969 Ford Le Mans win attracted thousands of car enthusiasts. 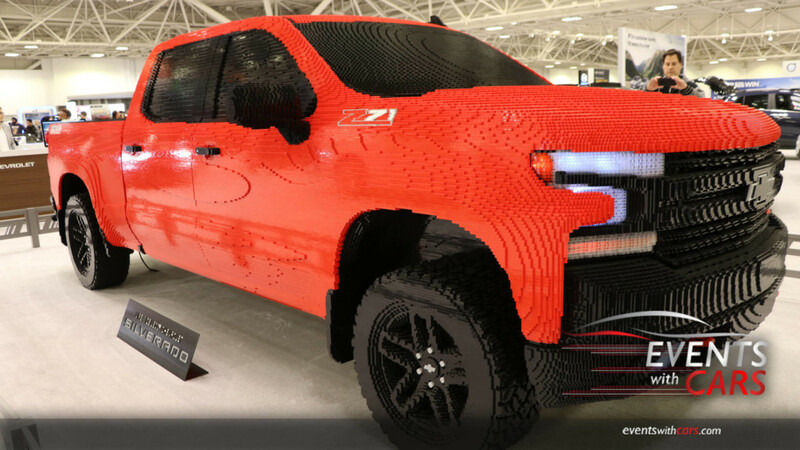 A full-size Lego replica of the 2019 Chevy Silverado 1500 LT Trail Boss pickup was a favorite with the younger crowd. 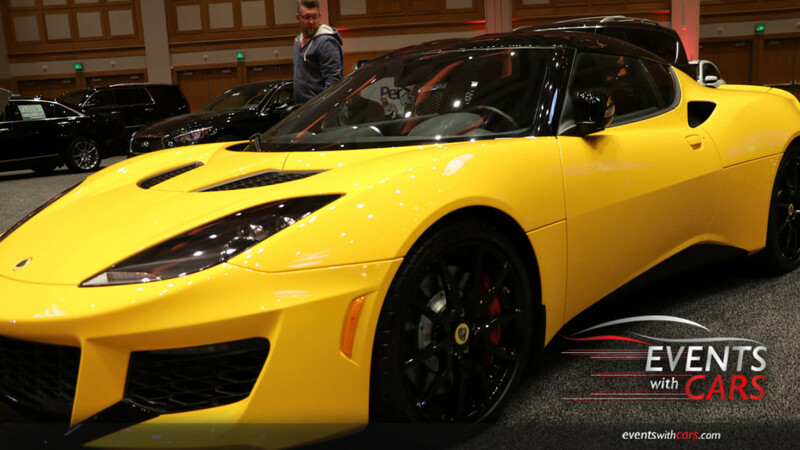 The Luxury Ballroom, featuring more than $2 million worth of exotic and luxury vehicles.